Discover Valenciennes and its region. The ibis hotel is an ideal place to enjoy your cultural and sporting getaways in a friendly atmosphere. 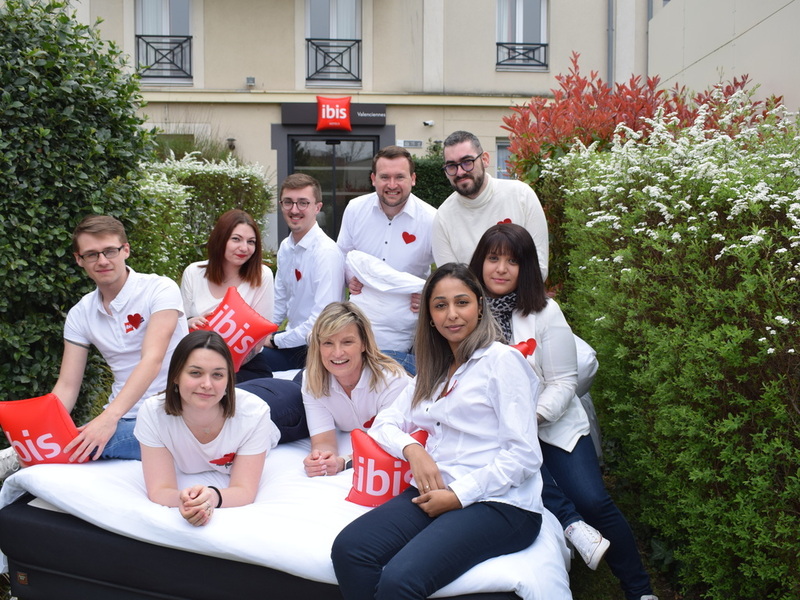 The Ibis Valenciennes Hotel welcomes you to the heart of Valenciennes. On a business or family trip, enjoy our quiet, comfortable rooms. After a friendly atmosphere? Unwind over a glass of wine in our Lounge Bar. After tranquility? Take snacks to your room. After a good night in our Sweet Bed bedding, enjoy a gourmet breakfast, with regional products and fresh fruit carefully selected by our supplier. Let yourself be seduced by the exhibitions of the Museum of Fine Arts of Valenciennes. After your visit to the mining basin, a UNESCO World Heritage site, do not forget the Matisse Museum at Coteau-Cambrésis and the Caudry Lace Museum. Need some friendly company ? Come to relax and get together for an aperitif platter and a glass of wine in our Lounge Bar. Come and discover our bar! We offer a light food menu to enjoy on the spot or to take away to your room. Share a good time with a drink or a dish... and enjoy socializing in all simplicity.